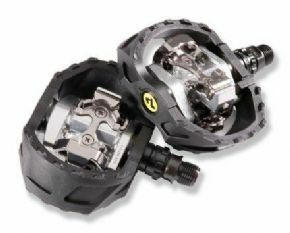 Lightweight and supportive Shimano M424 SPD MTB Pedals (OE) with pop-up surrounding cage for stability. Suitable for all-round use as well as off-road freeride the impact resistant, resin cage offers greater support and foot stability, without affecting easy entry and release. Cro-Mo spindle is strong and durable with sealed bearings for low maintenance. Sprung platform makes it possible to ride in normal shoes. 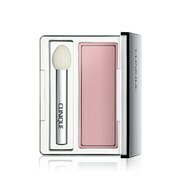 Dual sided pop up bindings that position the body at 12.5 degrees angle for easy and fast entry. Large cages for added stability. Low maintenance sealed bearing cartridge axle. 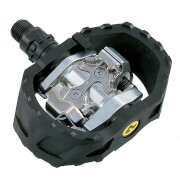 Cleat tension adjustment for each rider preference. Packaging may vary, cleats included.